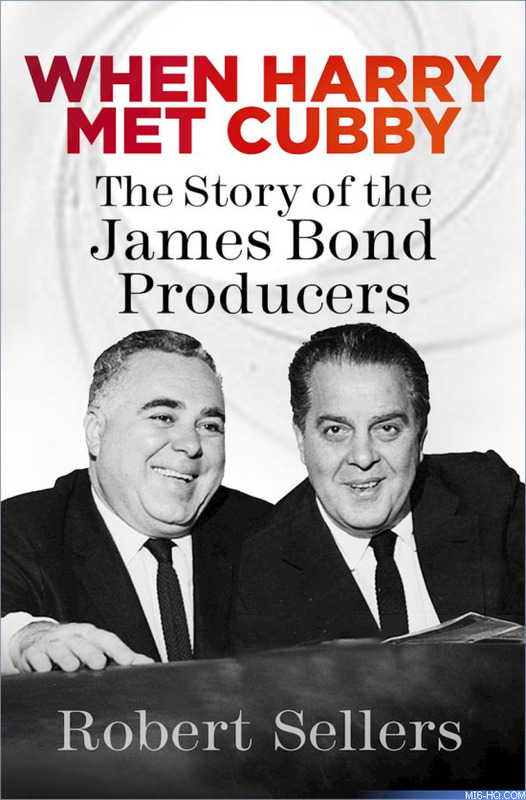 Albert R. `Cubby' Broccoli and Harry Saltzman remain the most successful producing partnership in movie history. Together they were responsible for the phenomenally successful James Bond series, separately they brought kitchen sink drama to the screen, made a star out of Michael Caine in the Harry Palmer films and were responsible for the children's classic Chitty Chitty Bang Bang. But their relationship was fraught almost from the very beginning. Broccoli was feted as Hollywood royalty, and his death in 1996 made newspaper headlines around the world. Saltzman, who had to sell his partnership in the Bond movies to United Artists in 1974 due to bankruptcy, died a virtual recluse and forgotten by the movie-going public.